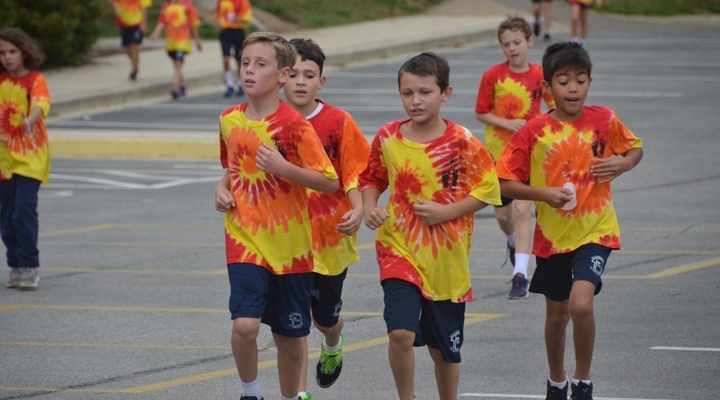 Throughout the year, Resurrection-St. Paul School hosts a variety of fun events that raise money for the school. Thank you to all who plan and coordinate our wonderful events and to all those who attend and support them. Your gifts of time and treasure are greatly appreciated! These events build community through social interaction with other parents and community members while supporting the great programs at Resurrection-St. Paul School! Events for 2018-2019 school year will be posted on our calendar and promoted on our website. Register your Giant BonusCard for our school each year. Click the Register Your Card link (School ID #01000). Register your Martins BonusCard for our school each year. Click the Designate Your School tab (School ID #02556). Simply give the cashier our school ID code at checkout and your card will be linked (School ID #2602). When purchasing products at the store, give our school rewards number: 70046541. You can stop by school office with your collection of BoxTops and Labels. If we are closed, you can put them in our mailbox. Because of the efforts of our community, Box Tops for Education has averaged over $2,000 per year in earnings. With your help our school can earn more. RSPS has been participating in the Campbell's Labels for Education™ program for many years. The program has awarded our school with free educational equipment in exchange for proofs of purchase from the Campbell family of brands. Our school has benefited by enhancing our science program and providing needed physical education equipment. It's a fun, easy program where students and families can work together for a common goal.